Time for a recap of Google Next! 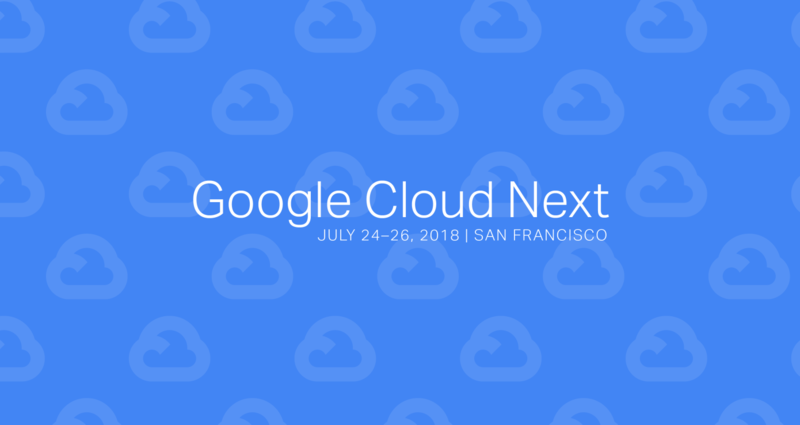 We have lots of exciting things coming down the pipeline, and we thought we’d give you the opportunity to ask some Googlers directly about the new products and services for GCP you saw at Next. Join us for pizza and Q&A at the GlobalLogic headquarters in San Jose. Please make sure to park in the open spaces in front of the building once you arrive. The registration desk is located on the 4th floor. Click here to register for the meetup.